We offer a wide menu selection and will work with you to tailor a menu that will reflect your style and suit your specific needs. To make things easier to find, we've divided up our menus by meal type (breakfast, lunch, dinner, appetizers), so you can choose depending on the time of your function or the type of meal you want to offer your guests. We have a number of popular and proven menus to take the guesswork out of your decision process, but please don't hesitate to give us a call as we're happy to mix and match items. With our decades of experience, we pride ourselves on being able to help you personalize your menu and pick balanced food combinations that will satisfy your guests and reflect the uniqueness of your event. Full-service catering - Our team of professionals take care of everything. 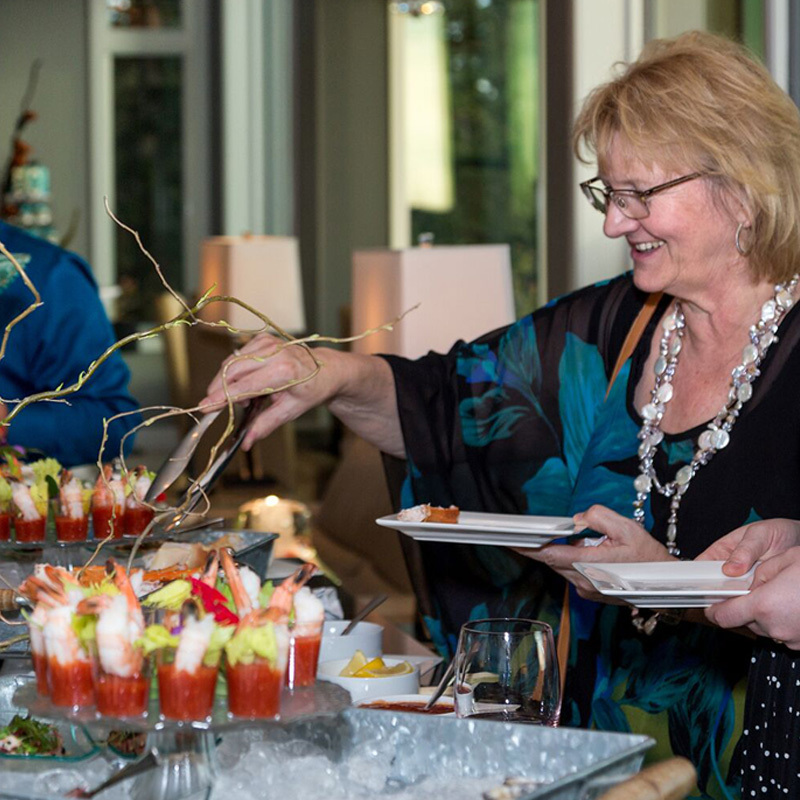 Give your next event the Mercer's touch with our award-winning full-service catering. Our dedicated team will help you craft an artfully prepared menu using fresh local ingredients, look after all the details including plating, presentation, equipment, staffing, and the bar (with liquor license). We will coordinate everything from set up to clean up so you can relax and enjoy the party. The only limit is your imagination - you name it, we can do it. 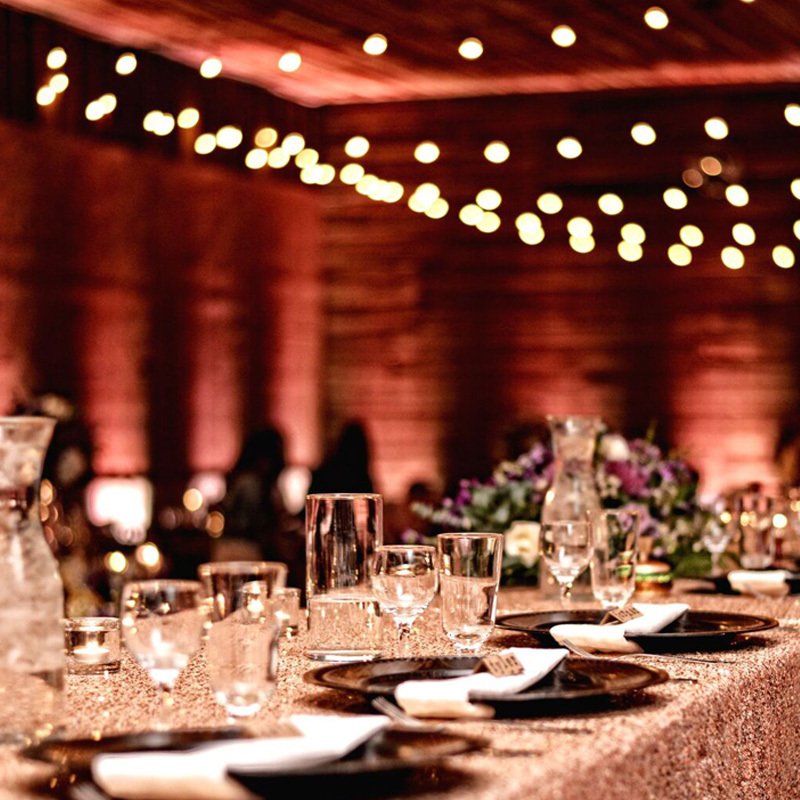 Click here to tell us about your event and request a quote - one of our talented event coordinators will be happy to help you make your next event an amazing and memorable culinary experience. 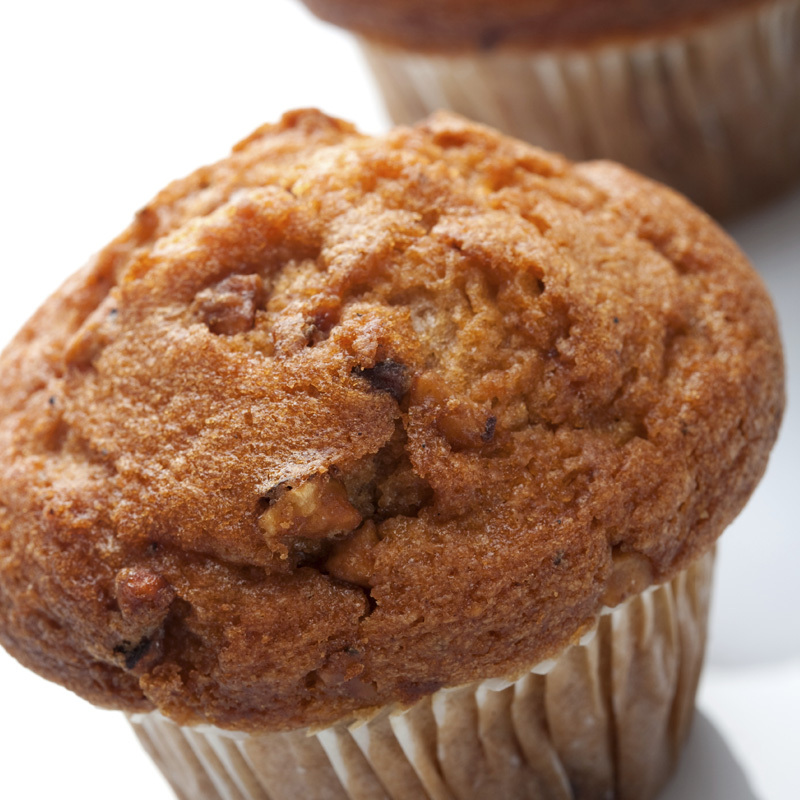 Drop-off catering - because sometimes all you need is fabulous food.